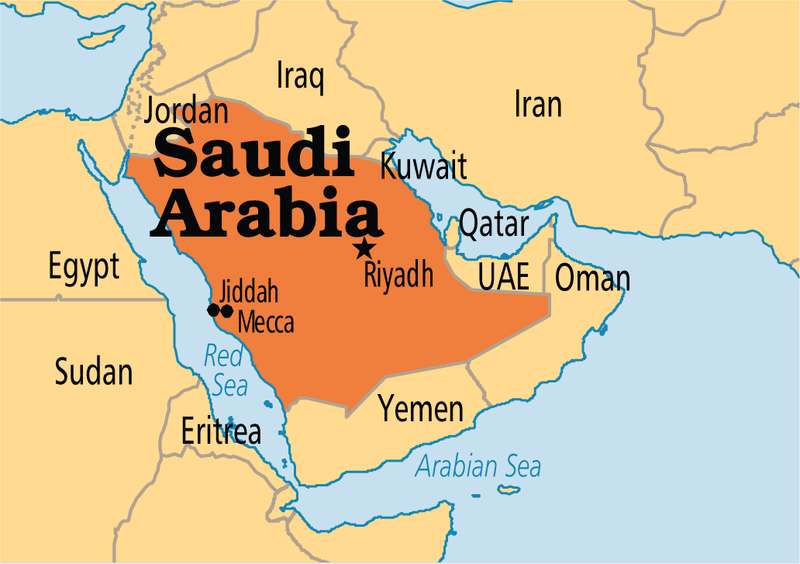 The court in Saudi Arabia has sentenced 15 people of the 32 accused of spying for Iran to death. Most of them are Saudi soldiers of the Royal Saudi Arabian Armed Forces. But there were two foreigners among the accused. They were an Iranian citizen and a citizen of Afghanistan. At the same time, two of the accused, whose nationality is not known, were justified, and the remaining 15 received various prison terms.